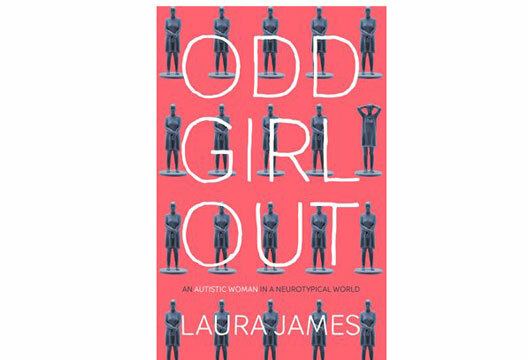 In this somewhat unique format, Laura James tells the story of living an adult life with autism. For the most part of her early life, Laura was undiagnosed. We live her experiences with her, as she strives to fit in and learns the reasons behind her ‘different’ experiences of the world around her. There are a lot of novels and media attention on children and teenagers living with autism, with and without diagnoses. Little attention has previously been paid to those who make it through to adulthood without a diagnosis. This retrospective view of Laura’s experiences and her personal story give a different perspective to life with autistic traits from any that perhaps most readers will have come across before. Laura is an average middle-class adult. She married twice, had children and worked in ‘normal’ jobs. This gives her story an appeal to a wide and general audience, allowing many women to relate to her situation. I think this is what makes her story so interesting. Laura’s story is an autobiographical one, but there is another element to be taken away from reading her book. Autism continues to be under-diagnosed in women and girls, and specific female comorbidity and impact on family life has rarely been examined or discussed in detail. Laura’s experiences touch on an important message, that experiences of autism are different for women, and the impact on various aspects of life could vary too. Perhaps Odd Girl Out will open the door to new discussions in this field.